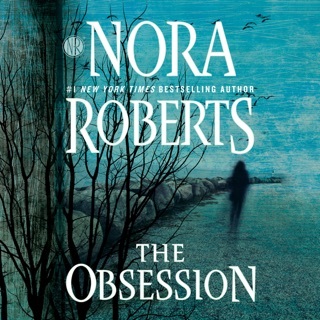 "The Collector," by Nora Roberts surprises, entertains and inspires. 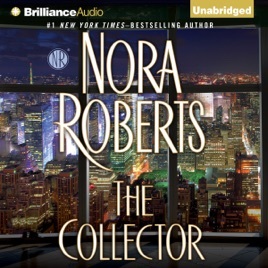 "The Collector," by Nora Roberts surprises, entertains and inspires. Lila is charming with how she makes the most out of all situations. She's always willing to help out which, in one case, may get her into some trouble. I don't want to give away any of the treasures you must uncover for yourself, so not much about the details of the story here. This is a murder mystery romance. It's also an adventure, comedy and drama. Laughter, crying and anger are the emotions I experience as I read "The Collector". Nora is very good at pulling the emotions out of me. She also writes page turners I'm unable to put down - home run with this book. Descriptions of the settings are out of site from downtown New York - street level and a bird's eye view from the 14th floor window - to Italy. Beautiful scenes of the people, city and rural landscape. Nora took me there for an afternoon better than any movie. Julia Whelan is an excellent narrator. Her accents and vocal artistry identified each character for me. Every inflection of Julia's voice convey the emotions of the characters. I enjoy listening to Julia and will again I hope. Nora's excellent dialog and seamless narratives did the rest. I hope you all find "The Collector," as entertaining and adventurous as I do. 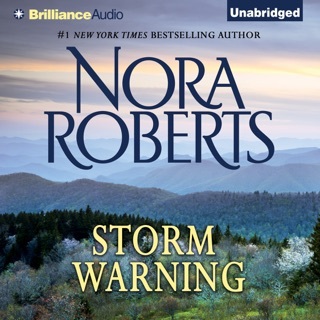 Now I'm off to read, "Shadow Spell" by Nora Roberts. I'm loving the Cousins O'Dwyer's trilogy so far. 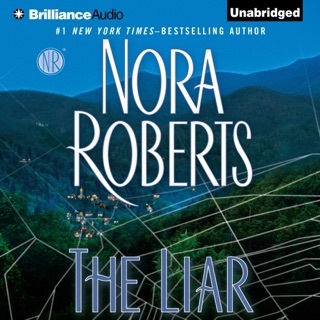 Thank you Nora Roberts for delivering with "The Collector". 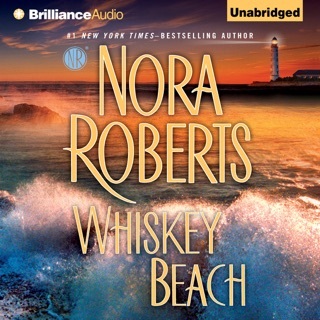 This is my first Nora Roberts book and likely my last. I'm listening to the audiobook and it's been an experience bordering torture because when the narrator isn't using "prissy, stuck up rich girl voice", she's using an awkward, unnatural "low attempt at a man's voice". So the narrator is obnoxious, for starters. Second, this book has absolutely no heart. These characters have no layers and are dreadfully boring. And if I have to hear one more reference to Jimmy Choo or Manolo Blahnik shoes, I'm going to punch something. If you're a vapid, bored, overindulged, superficial yuppy with absolutely no emotionally redeeming qualities and the belief that life is about money, the luxuries of the rich, materialism and labels, then this book is for you. Meanwhile, for the rest of us looking for...oh, I don't know....relateable characters? (THERE'S a concept. ), it looks like we'll have to keep looking. 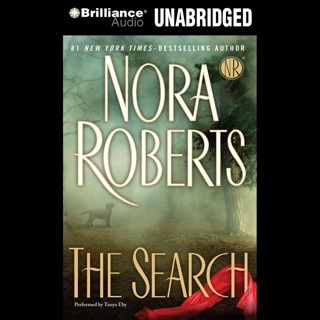 I brought this book on audio and found from the start the narrator had the perfect voice for this book. So many times the narrator doesn't match the story and to me ruins the book. I was into the book within the first five minutes and sat and listened to this audio until the end. I love Lila has a heart of gold but a fierce warrior in this book. She takes this book to the end with her strength along with her lover. Great twist and turns. 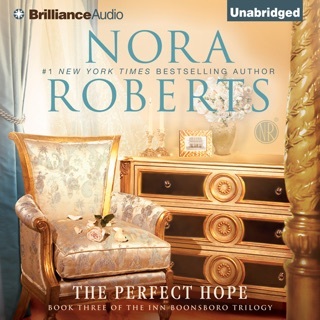 Always love Nora Roberts book.